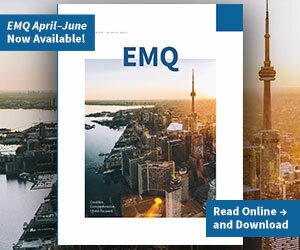 Your first 2018 issue of EMQ is here! 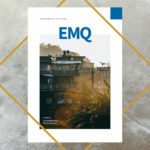 The Evangelical Missions Quarterly is the newest resource of Missio Nexus. 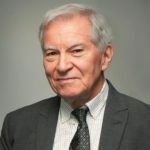 With this first issue of 2018, it will begin its 55th year as a professional journal serving the worldwide missions community.